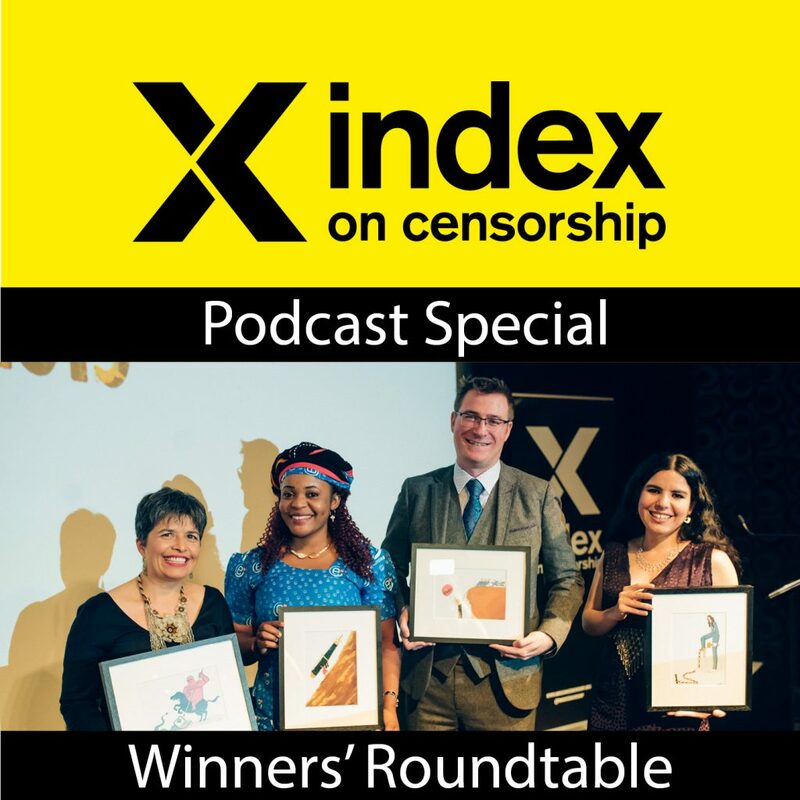 Cartoonists Rights Network International: "Like virtually no other profession the cartoonist makes it their business to remind the citizenry that the emperor is naked"
Winner of the 2019 Index on Censorship Freedom of Expression Campaigning Award, Cartoonists Rights Network International monitors threats and abuses against editorial cartoonists worldwide. Terry Anderson, deputy executive director of Cartoonists Rights Network International, accepted the award on its behalf. To accept this award and enter into fellowship with you is an honour intensified by the stature of the other nominees and recipients. 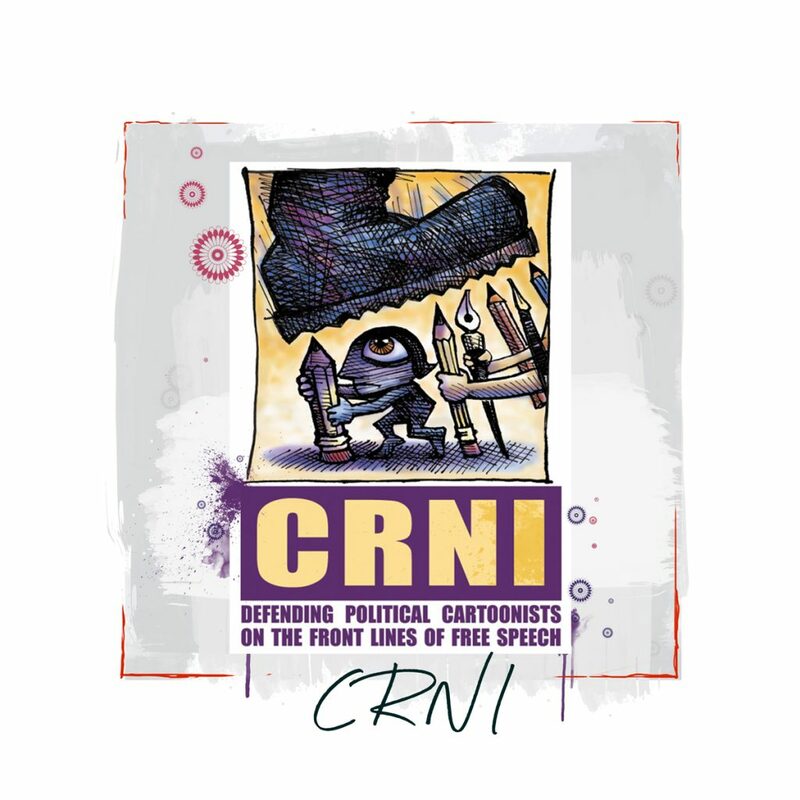 On behalf of the CRNI board of directors and our regional reps around the world, thank you. 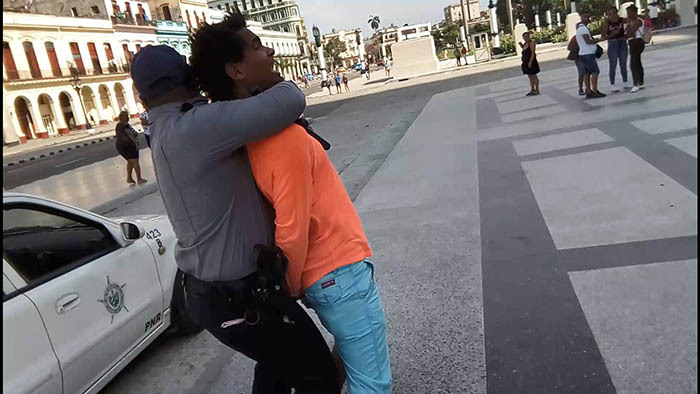 CRNI has at times had to make do with a skeleton crew and empty coffers even while trying to assist vulnerable practitioners on the other side of the planet and contend with the rising tide of authoritarianism and extremism well-understood by all rights defenders. 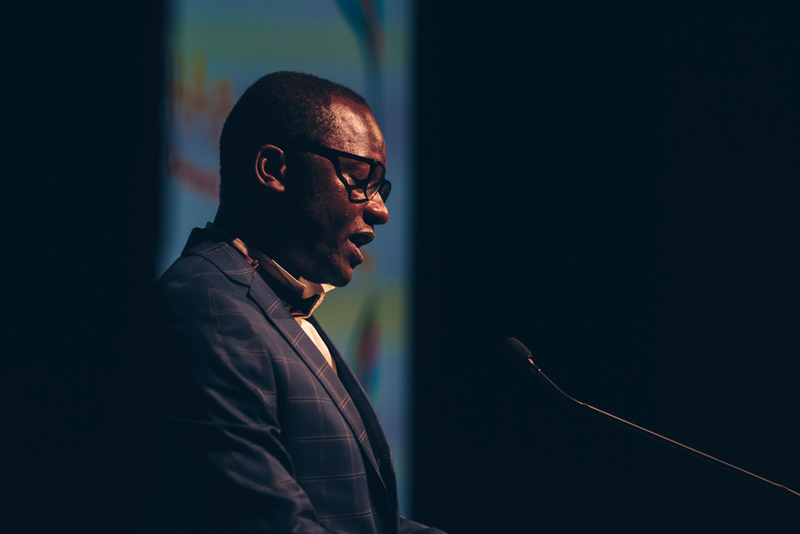 To receive a plaudit is pleasant indeed, but for us the real prize is a year of fellowship that we hope will prove transformative to our profile and capacity. I would like to mention some names. 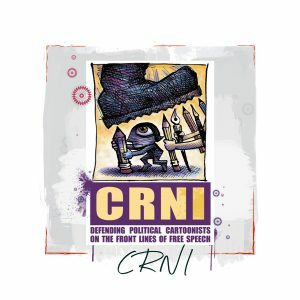 Two of our own award-winning cartoonists are with us: Zunar, a political cartoonist who faced 43 years in prison for criticising the Malaysian government, and Eaten Fish, an Iranian cartoonist who spent four years in a refugee detention camp – please do talk to them both this evening and hear their stories. Two of our most important allies, the UK’s Professional Cartoonists’ Organisation & the International Cities of Refuge Network are represented, thank you. This fellowship recognises CRNI’s campaigning in particular and if we have had any success in this regard it’s due to the tireless efforts of our comms officer Patricia Bargh who stepped down last year. Finally I want to extend thanks on behalf of our founder director Dr Robert Russell who cannot cross the miles between us but rest assured will have the award hand-delivered as soon as possible. 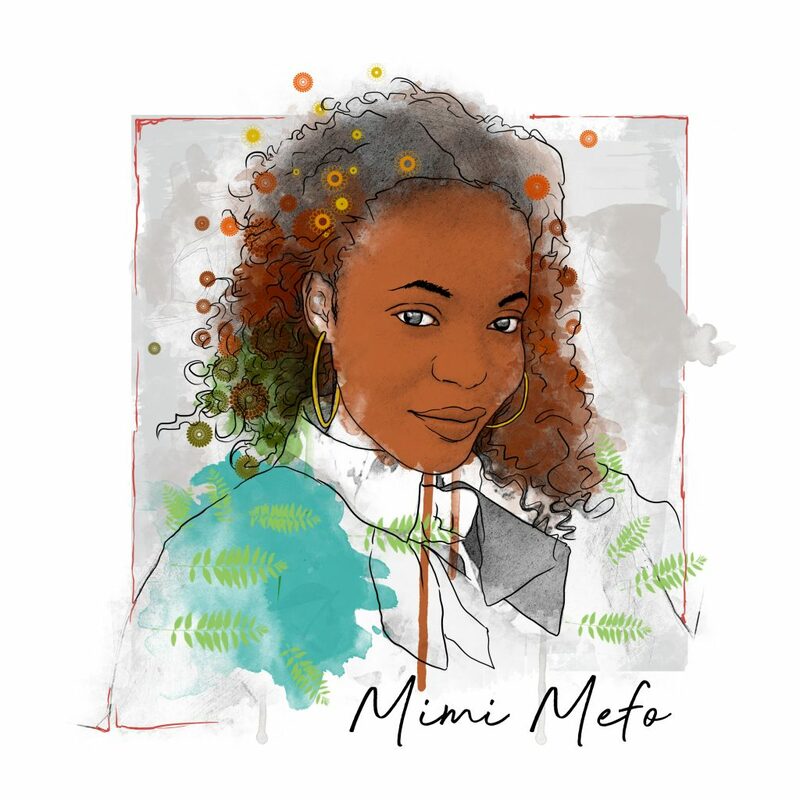 A Kurdish artist imprisoned for her paintings of the destruction of a town in Turkey’s Kurdish region and a worldwide network monitoring threats and abuses against editorial cartoonists around the world are among the winners of the 2019 Index on Censorship Freedom of Expression Awards. 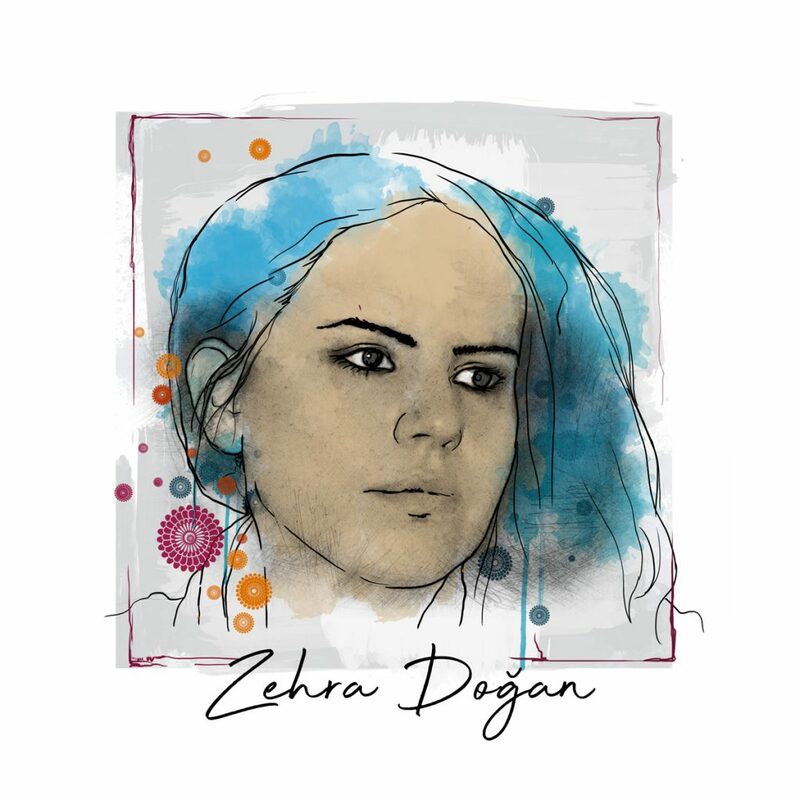 Winner of the 2019 Index on Censorship Freedom of Expression Arts Award, Zehra Doğan is a Kurdish painter and journalist who, during her imprisonment, was denied access to materials for her work. 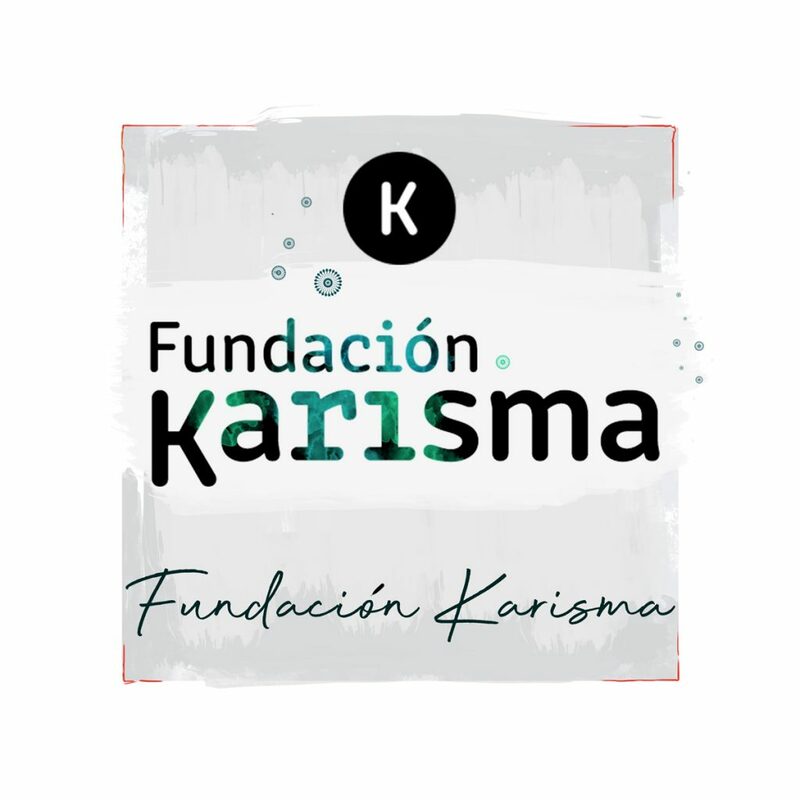 Winner of the 2019 Index on Censorship Freedom of Expression Digital Activism Award, Fundación Karisma is a civil society organisation fighting for digital rights in Colombia.